God has indeed blessed me. 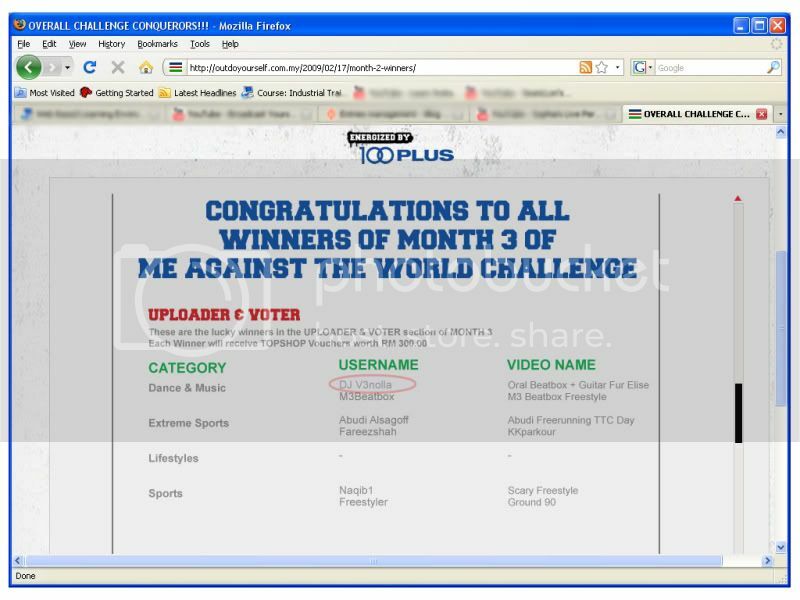 I have won several competitions online that enabled me to express myself via BeatBoxing and Guitar. For someone, with no formal education in both music form, these prizes serve as a motivation to proceed with these interests in future and appreciate the endurance from the pasts. Spitting and farting sound were a common tease labeled on my attempt for BeatBoxing at the beginning. I like to think that I am freaking butterfly finally breaking its way out of the cocoon but that would sound too gay. LOL. I won 2 unit of this watch again. Previously, I have won one already. Find more about it HERE! 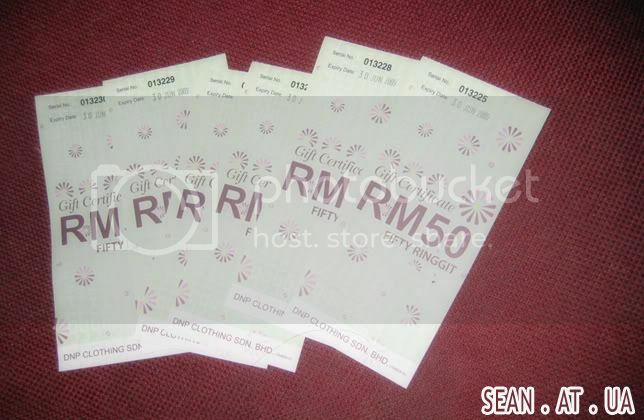 As a result, I got myself RM300(6 X RM50) voucher for spending in TopShop/TopMan or any other clothing retails under this company. 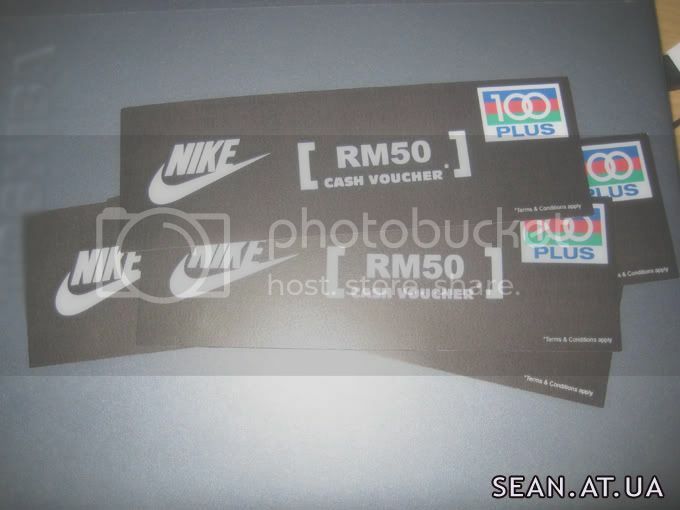 Also, I won the RM 300 (6 X RM50) Nike Voucher too. 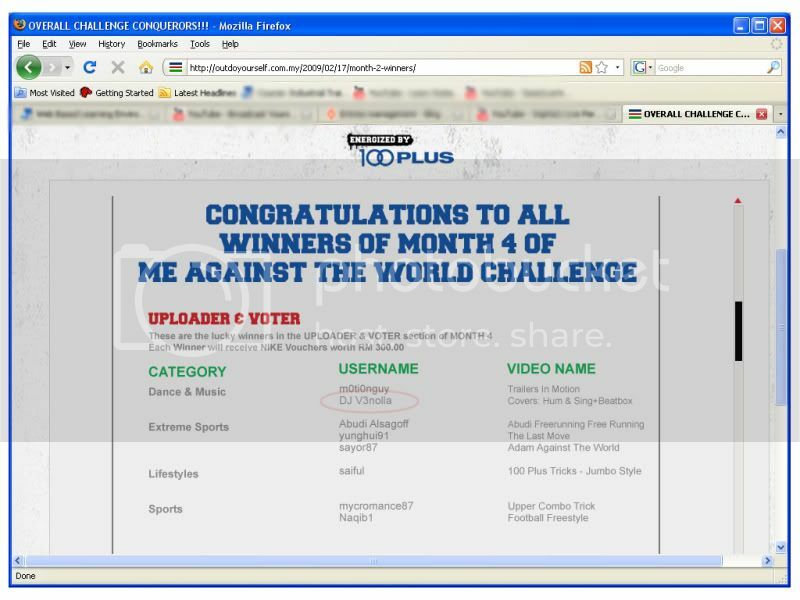 Actually, this contest I'm not fully interested to participate because of the weekly prize but just joined because i heard it in the radio and I wanted to reuse my old videos and also win the cash of RM 5,000. So, here is the winning shot. Prize? Silky Girl Products worth RM 300. The prize maybe gonna give my sister. =.=" LOL. I feel the boons. Undeniably, I am not rich. An opportunity to own and spend on these products are amazing. Привіт всім, я люблю цю роботу в цій веб -сторінці , ви даєте хорошу інформацію з великою писати! Цей сайт дуже повчальний !